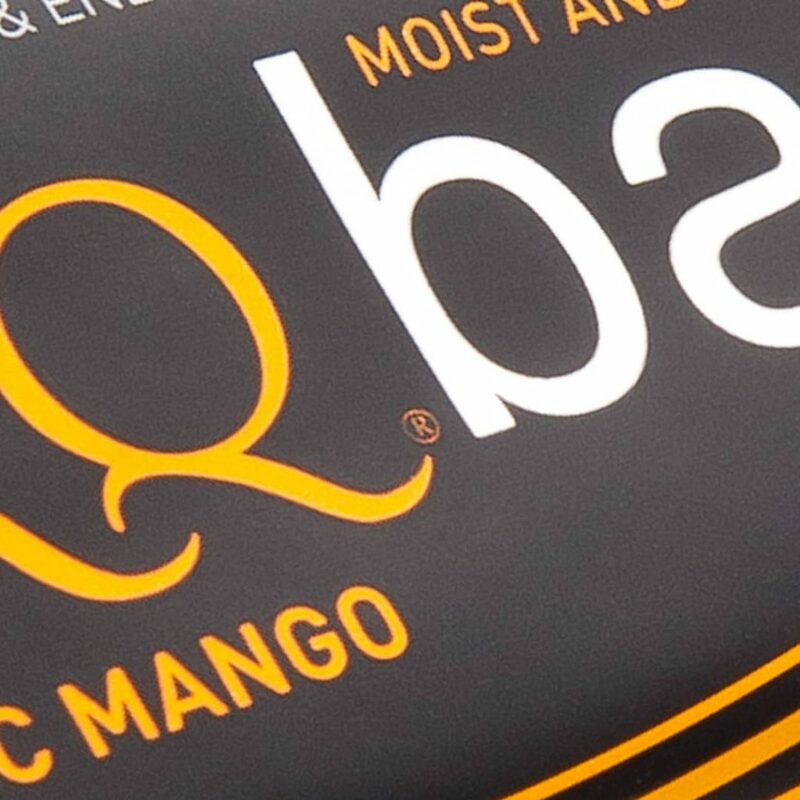 With the excitement surrounding our special Limited Edition Spiced Mince Pie TORQ bar still lingering into the New Year, we thought that now would be a great time to remind you what a unique and effective product our TORQ Energy Bar is. 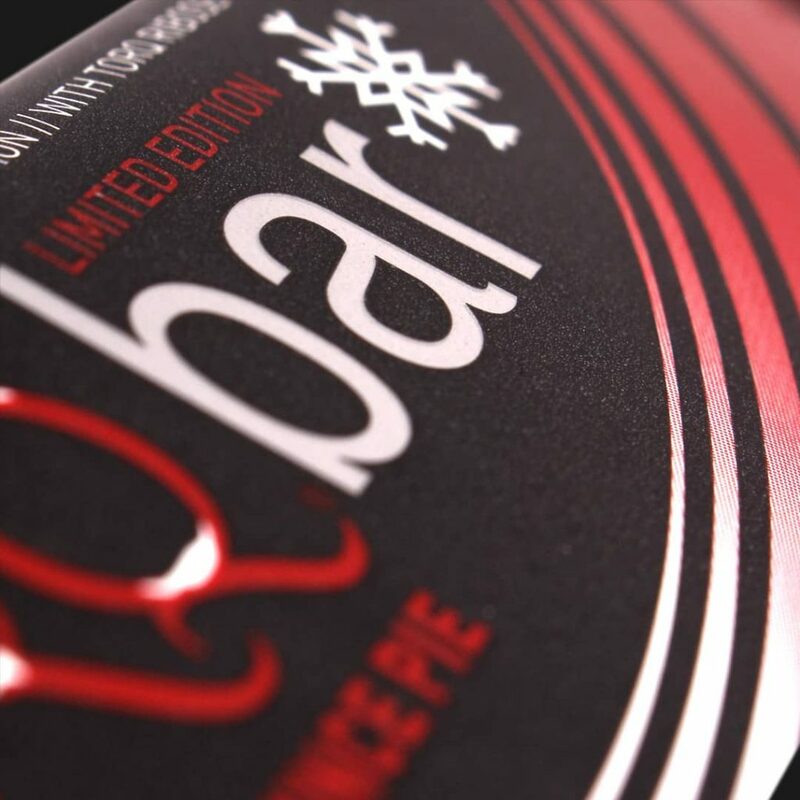 The TORQ Bar was pretty much invented for the winter season back in 2003. 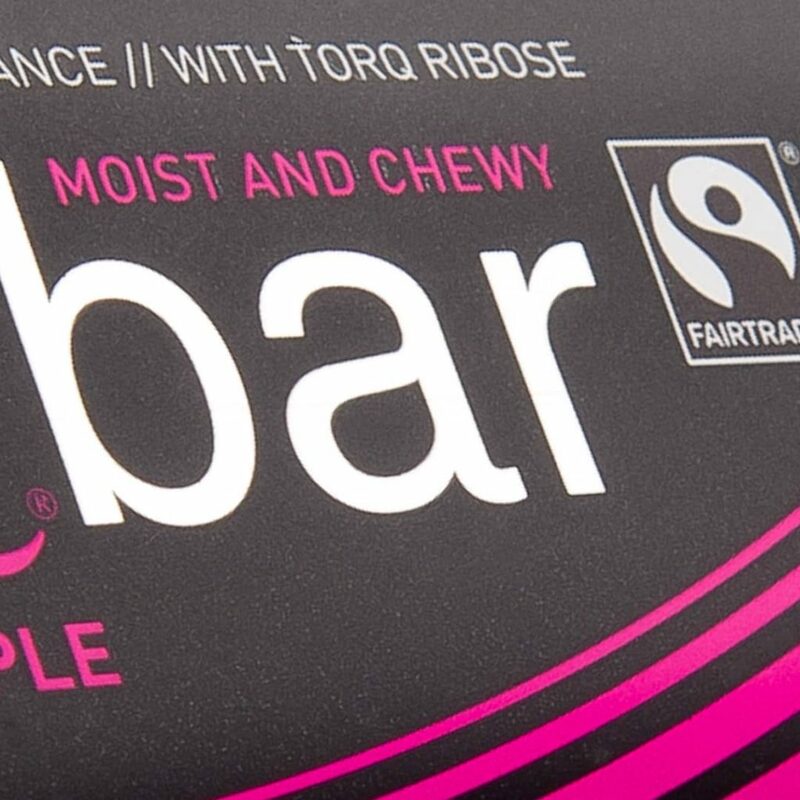 The ‘Moist & Chewy’ tagline was born to highlight how easy this product is to eat and even in cold environments where many products become almost impossible to consume, the TORQ Bar remains impressively soft. 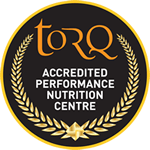 In terms of nutritional profile, the TORQ Bar performs where competitors trail in its wake because of its multiple-transportable carbohydrate and ultra-low-fat formulation. Fat slows the absorption of carbohydrate, hence the need for keeping fat levels to a minimum in an energy product and the multiple-transportable carbohydrate research we utilise ensures the fastest possible intestinal delivery of carbohydrate to the blood. The combination of these 2 key factors in an energy bar is unique.  We know of no other performance energy bar at any price with such a fresh natural flavour and easy-to-eat characteristics that simultaneously retains its vital performance credentials. 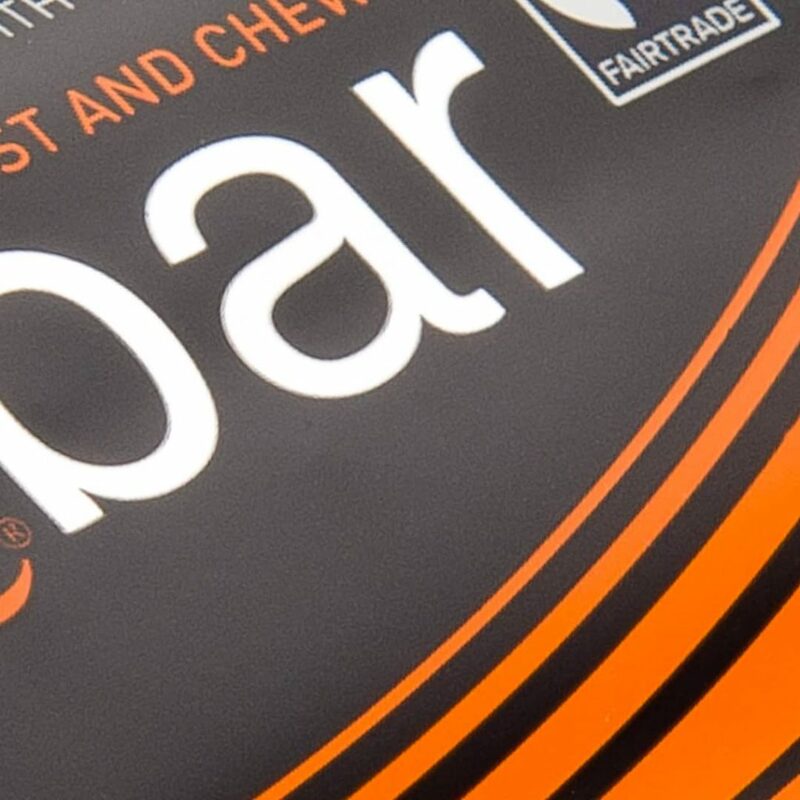 The TORQ bar is an extremely high performance product, delivering a measured 30g dose of carbohydrate fuel to the working muscles and functions as part of the TORQ Fuelling System. 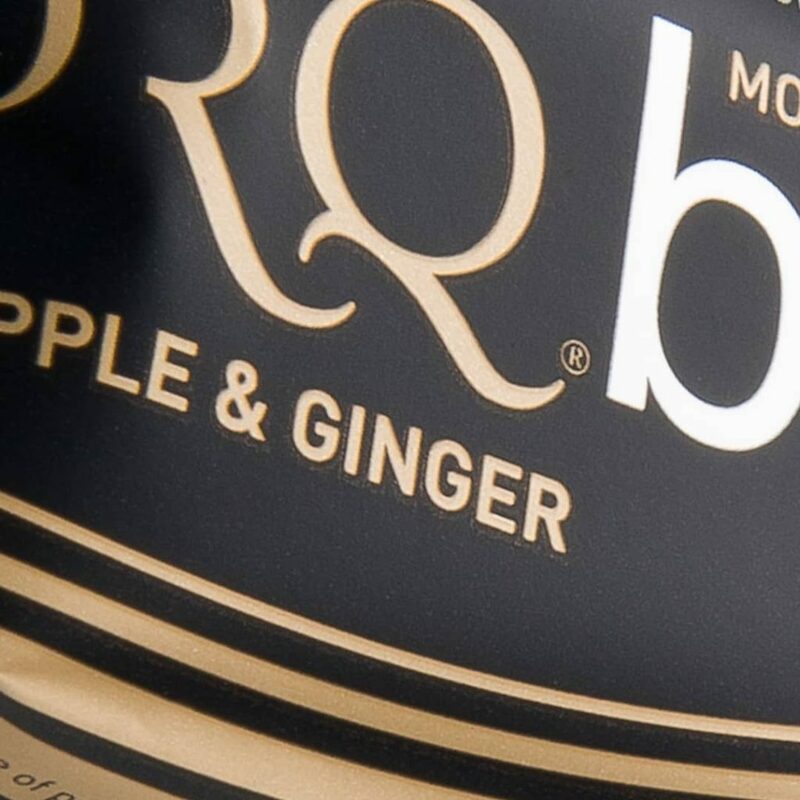 You can purchase TORQ Bars from over 600 Cycle, Running and Outdoor retailers all over the country, or if you’re struggling to get to a store, why not build a mixed flavour box direct from our website? Flavours available: Tangy Apricot, Sundried Banana, Raspberry & Apple, Pineapple & Ginger, Organic Mango and Spiced Mince Pie (Seasonal Only).